Jan 29, 2016 in "Epcot International Flower and Garden Festival"
Two new Outdoor Kitchens will join this year's Epcot Interntational Flower and Garden Festival - La Isla Fresca and Cider House, bringing the total to 13 kiosks. 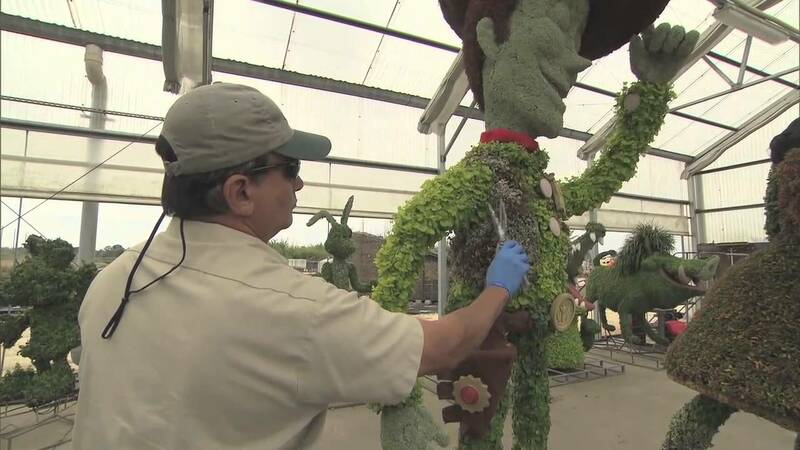 Epcot's 2016 International Flower and Garden Festival will begin on March 2 running through to May 30 2016 - up from 75 days to 90. A new Harmony Gardens musical playground with interactive drums and instruments will let children create music as they play on the playground. Also new for 2016 is Fun Fresh Weekends that will bring specially themed weekends during the festival. Here is the full line-up for this year's festival.